Christmas is the biggest festival of the year celebrated with great fanfare by people across the nation. With less than a month remaining for Christmas, people have started their preparations to make this day most memorable and enjoyable for them. They can be seen buying all sorts of things for parties and other events associated with Christmas. Like every year, Sky-Seller is ready to make Christmas celebrations wonderful by launching its Christmas Sale. The company is proud to be a part of Christmas celebrations of millions of its customers. This year, Sky-Seller has introduced a wide range of dresses for men and women that have been designed to make them look smart and attractive during the festival. If you have not purchased trendy, latest fashion dresses for Christmas, buy them at Sky-Seller and avail the exciting discounts. This grey color Theodore Decker Coat is all you need to hog the limelight during Christmas festivities this year. 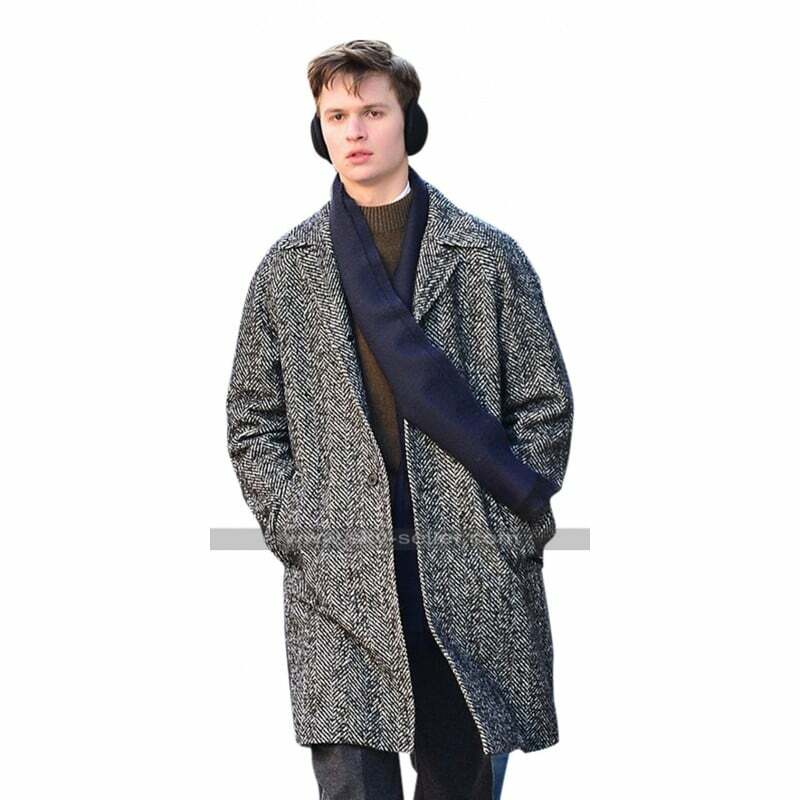 It is a replica of the stylish coat worn by Ansel Elgort in the upcoming movie The Goldfinch. This long coat with simple lapel collars is an epitome of style and elegance. This woolen coat has two side pockets and a buttoned closure at the front. 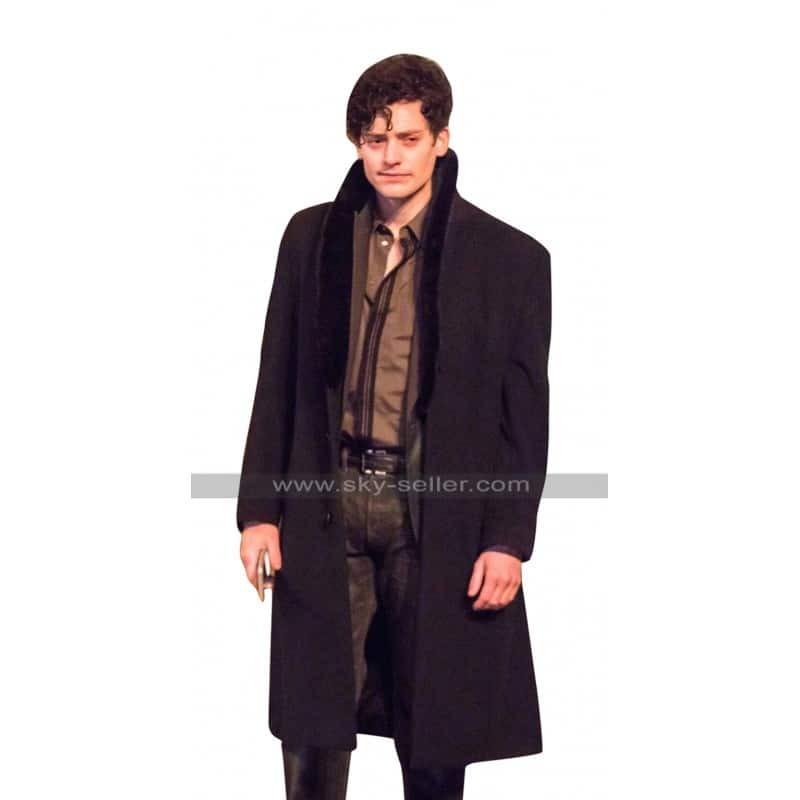 This black Aneurin Barnard Coat with fur collar is all you need to feel like a Hollywood celebrity during Christmas this year. It is an exact replica of the Boris coat worn by actor Aneurin Barnard who plays the character of Boris in the upcoming movie The Goldfinch. It has a simple yet classy design with fur on the collars. It has shawl collar and a buttoned closure at the front. This is the best dress for you this Christmas if you are a diehard fan of Leonardo DiCaprio. 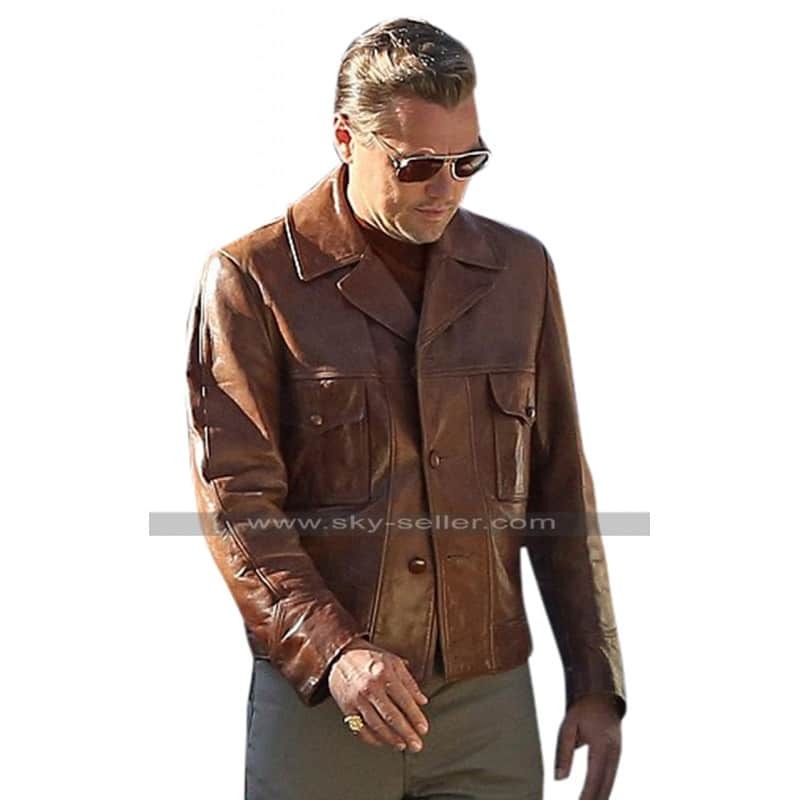 It is a replica of the brown leather jacket that Leonardo has worn as Rick Dalton in the movie Once Upon a Time In Hollywood. This Leonardo Dicaprio Brown Jacket has been made using genuine quality leather. It boasts notch collars and a buttoned closure at the front. Two flap pockets with buttons add to the beauty of this short leather jacket. This wonderful costume leather coat is for all cosplayers of Dr. Sivana the fictional supervillain who appears in DC Comics. 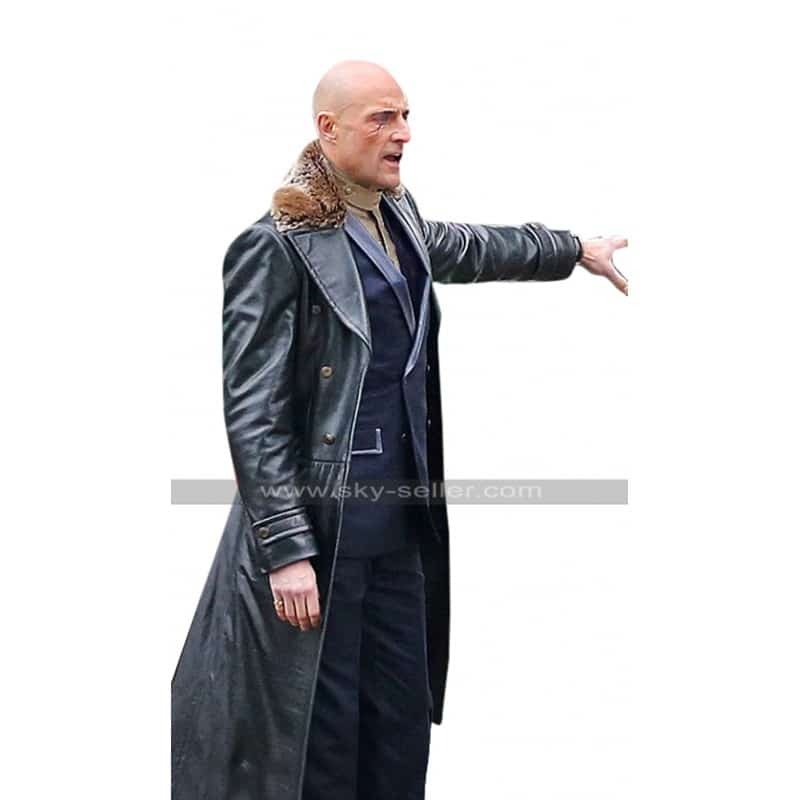 It is a replica of the Thaddeus Sivana Coat worn by actor Mark Strong as Dr. Sivana in the upcoming fantasy movie Shazam. The fur on lapel collars and metallic buttons at the front make this jacket very eye-catching. These beautiful jackets are just a part of the huge range of stylish and latest fashion garments that you can buy in this sale of Sky-Seller. The company is giving a fantastic discount of up to 50% on the entire range with free worldwide shipping. To avail these offers, just mention coupon code ‘Jingles’ at the time of payment.